be willing to be shared. 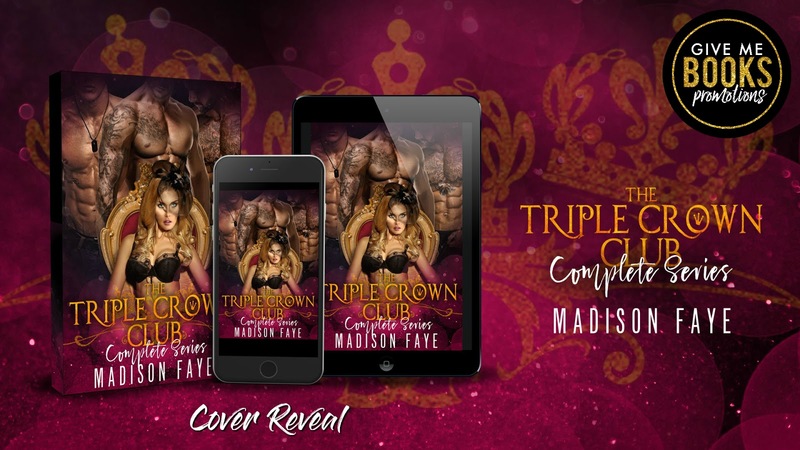 Triple Crown Club – the filthy, dark, secret playground of the royal elite. the over-the-top fantasy, and three times the kindle-melting insta-love. cheating, and a HEA guaranteed.